Prague was one of the most popular locations where the PokerStars Championships used to be held. This was a sure shot European Poker Tour location earlier. There is good news for all poker enthusiasts in Prague. 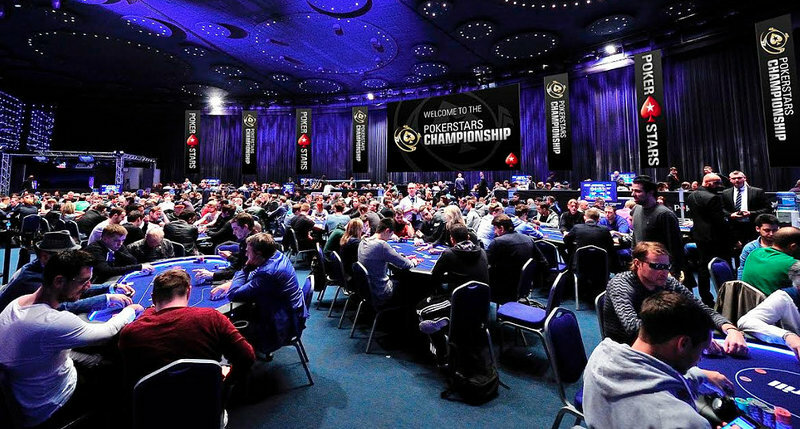 The PokerStars Championship is set to make a comeback in Europe and that too to Prague. 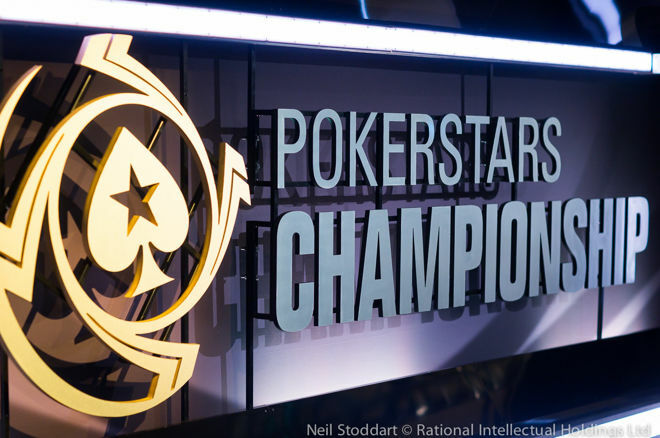 The PokerStars Championship will be taking place in Prague from December 8 to 19, 2017. The main event will be taking place from December 13 to December 19 and the buy-in for this main event is €5,300. The festival was earlier held always during the Christmas season in Prague. 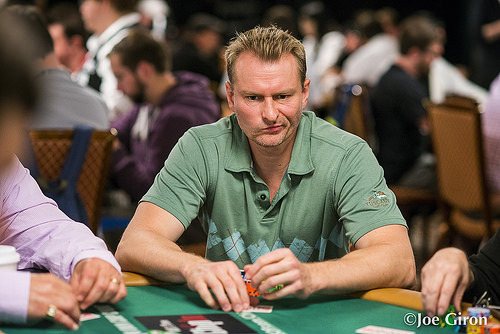 Michael Binger made news when he finished third place in 2006 Main Event of World Series of Poker. The Thanksgiving weekend has been a quiet one as the MCOP came to a close and the other events like Pokerfest Romania about to begin from 1st of December. PokerStars has been busy, increasing its online operations by setting up a country based operations in Bulgaria and Portugal. For those who are looking forward to knowing what they can expect in the upcoming year, the PokerStars live tournament schedule has been released, allowing the poker fans and players to play their games accordingly. 888 Holdings, the parent company of 888casino, 888sports and 888poker, declared that they have appointed Itai Frieberger as the new Chief Executive Officer of the company. Before becoming the chief executive officer of the company, Freiberger worked as the Chief Operating Officer since 1st April, 2011, and became a part of the Board on 13th May, 2015. In a note given to the press on 2nd March, the 888 Holdings also stated that Brian Mattingley, the Executive Chairman of 888 since 13th May, 2015, has been appointed as a Non-Executive Chairman of 888 with immediate effect. Itai Frieberger, the new CEO, told that this is really an honor for him to be appointed as the new CEO of 888 Holdings. They have magnificent brands, world class gaming platforms, as well as unrivalled analytics and marketing talents. All of this is underpinned by a dynamic, expert and talented team, and together they are looking ahead to building on 888’s success for their customers, shareholders and colleagues. 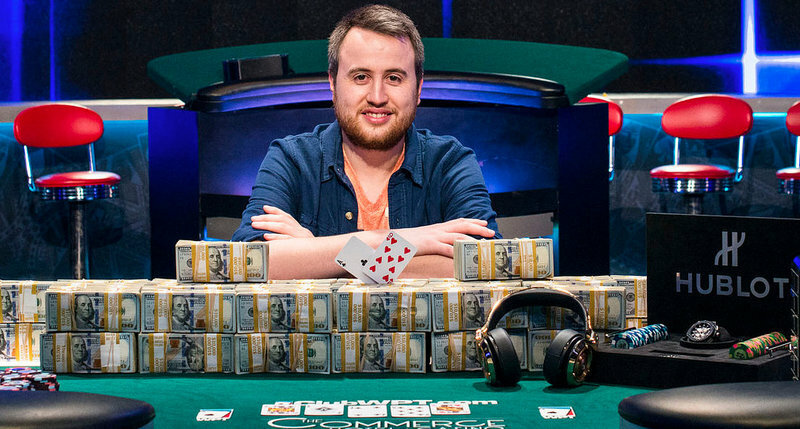 The online poker market in New Jersey responded in a grand way after a disastrous September. As per figures, posted Friday by New Jersey Division of Gaming Enforcement, the two poker operators of the state – WSOP/888 and Party/Borgata – generated US$ 1913403 in gross gaming profit, which is significantly above all-time low registered in September.